As part of the London Mayor’s summer festival, in association with Sing London and artist Luke Jerram, we put 27 pianos around London and encouraged people to play them. 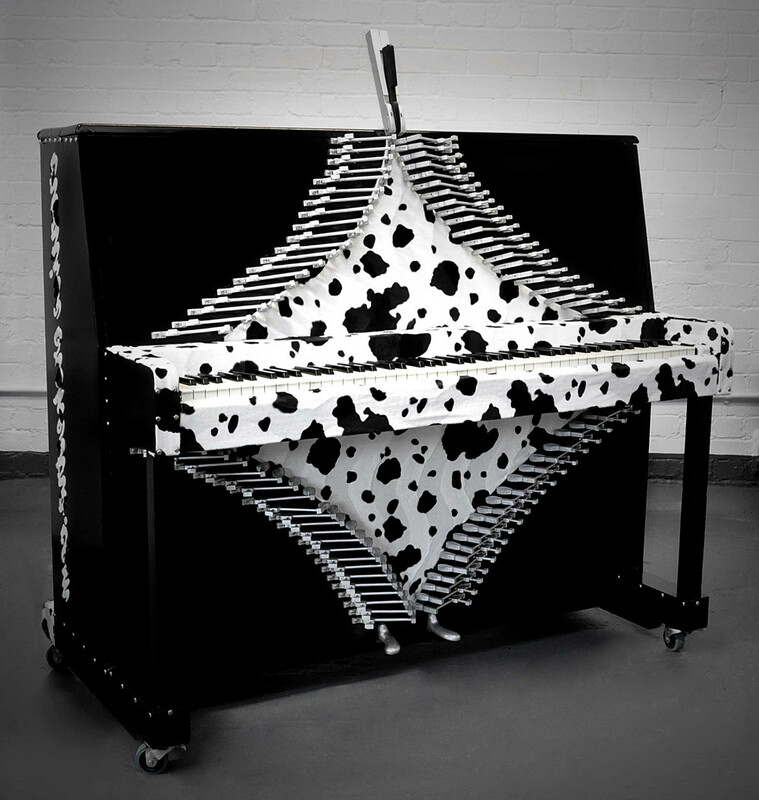 We commissioned 7 artists to decorate the pianos in relation to their location. 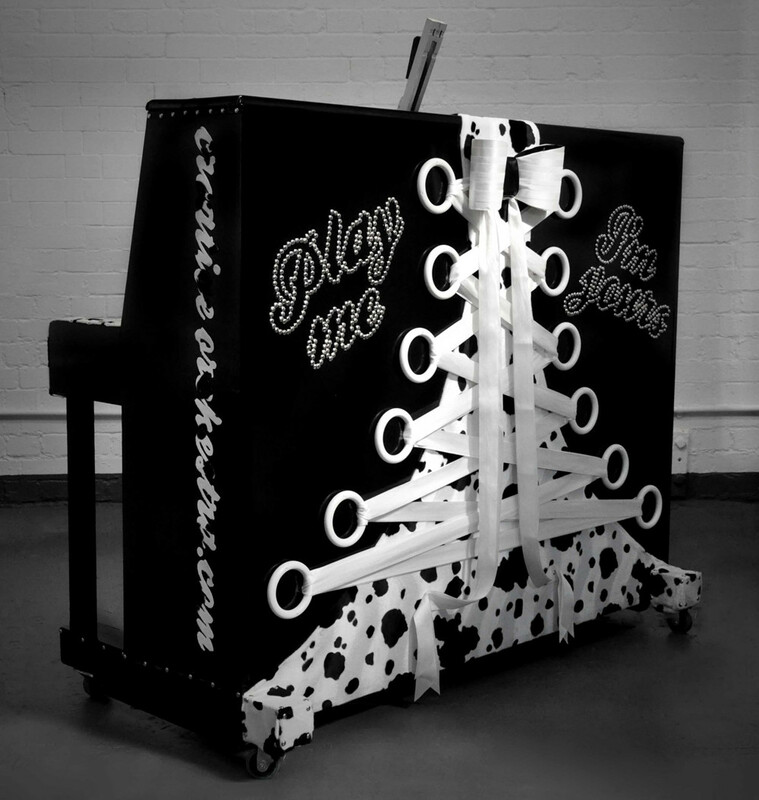 The Soho Piano – with leather and zips – was created by our own in house team of artist. We also created a 60 sec promotional film for TV.